GEI is now a three-time winner of the Ford Motor Company Conservation and Environment Award! SHANGHAI (Dec. 5, 2017) – Global Environmental Institute (GEI) has just won the Grand Prize of Ford Motor Company’s Conservation & Environmental Grants Award, part of the Ford Motor Company Better World Project! The grand prize includes special recognition and a 500,000 RMB award which will support each of our project areas’ overseas expansion, staff capacity building and our ability to provide grants to more organizations that share our mission & vision. 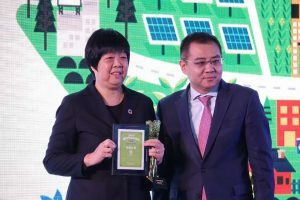 We are honored by this prize and dedicated to amplifying Ford’s generous contribution – ensuring a sustainable development path in China and along the Belt and Road. Launched in 1983, The Ford Motor Company Conservation & Environmental Protection Award is the world’s largest environmental award and champions organizations doing excellent environmental work in 62 countries around the world. For the past 17 years, the Award has also been given out in China. 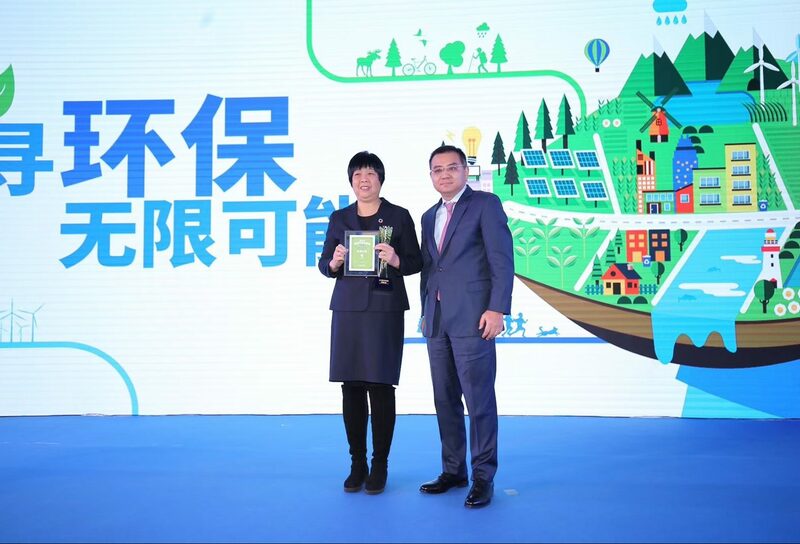 This year, Ford Motor Company awarded 10 prizes of 150,000RMB and 1 grand prize of 500,000RMB to the environmental organizations. A now-three-time recipient of the Ford Motor Company Environmental Protection Award in 2008 and 2013, GEI is honored to be recognized again this year and to be part of an elite group of nominated organizations. In both 2008 and 2013, we won for achieving “Innovative Community Participation” through our Conservation Concession Agreement projects in Qinghai Province and Inner Mongolia, respectively. This year’s award is particularly meaningful because it considers the entire organization’s contribution – rather than the work of one particular project. To this end, the judging panel weighted how each NGO addresses systemic change and supports civil environmental efforts across all work areas. The award is a testament to our organizational mission and capacity, and will ultimately help us secure a legacy and make real change. In her speech to the judging panel, GEI’s Executive Director, Jin Jiaman, emphasized that what makes GEI special is our commitment to policy change; GEI aims to expand conservation work from the bottom – up and from inside China – abroad. 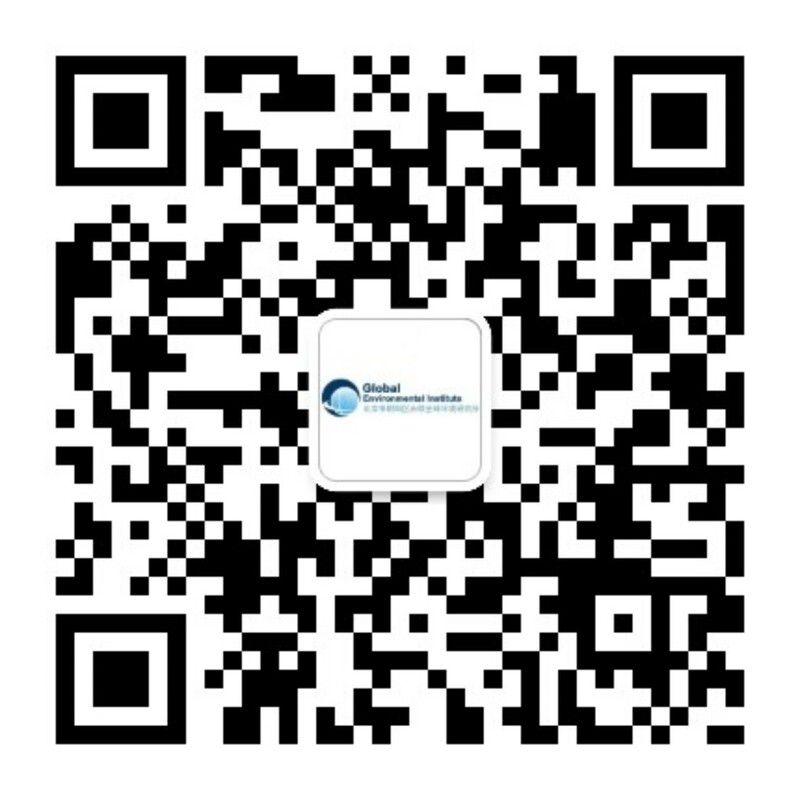 As the only Chinese environmental NGO operating overseas, and having achieved a 360 international perspective across all program areas this year, GEI’s work is comprehensive and completely in sync with the Chinese Government’s going-global initiatives, especially the Belt and Road. 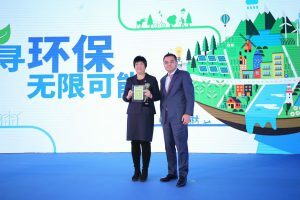 With the support from Ford Motor Company Fund, the philanthropic arm of the Ford Motor Company, we look forward to intensifying and expanding China’s ability to be ‘green’ and spread sustainable development in all of its work.